2019 PRO Chess League Season Begins on Jan 8! 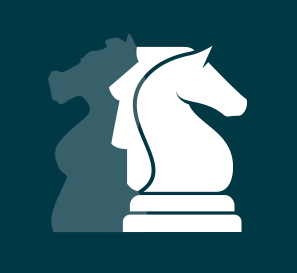 The PRO Chess League is the FIRST Global Chess League, with teams ranging from over 5 continents in the first season of play. World Champion Magnus Carlsen and four other top 10 players competed for their cities in the first season of the league. In the final match the Saint Louis Arch Bishops, led by GM Wesley So, were victorious against the Norway Gnomes, led by Magnus Carlsen. In the second season of the league, the Final Four teams got together in what was the first ever live e-sports chess event. The Armenia Eagles won the title in a thrilling final match. 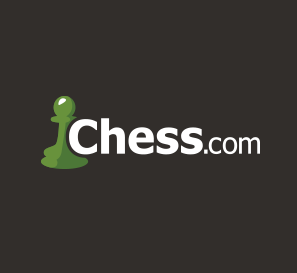 At more than 2 million games played per day and over 26 million members, Chess.com is the net's largest online Chess community and is the proud host of the Pro Chess League. 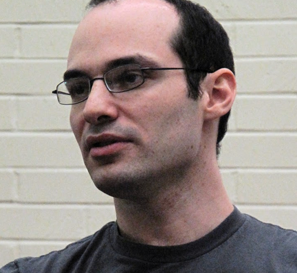 Greg Shahade is an International Master of chess and co-founder of the PRO Chess League. He also founded the United States Chess League and the United States Chess School.